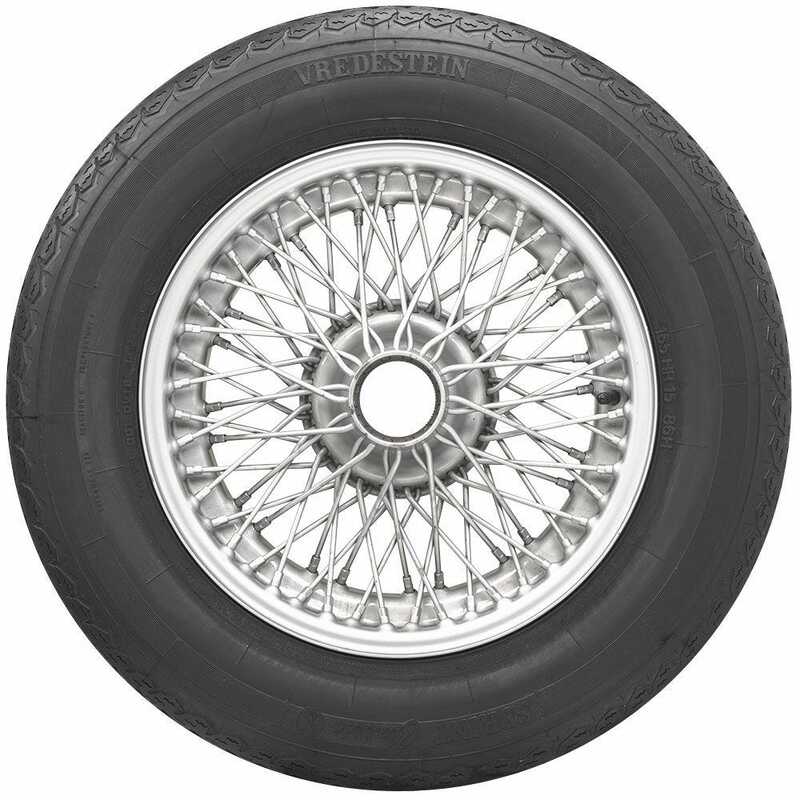 The Sprint Classic from Vredestein completes the look of your classic European car. Vredestein Sprint Classic R14 Tires feature stylish sidewall markings and classic European tread designs. 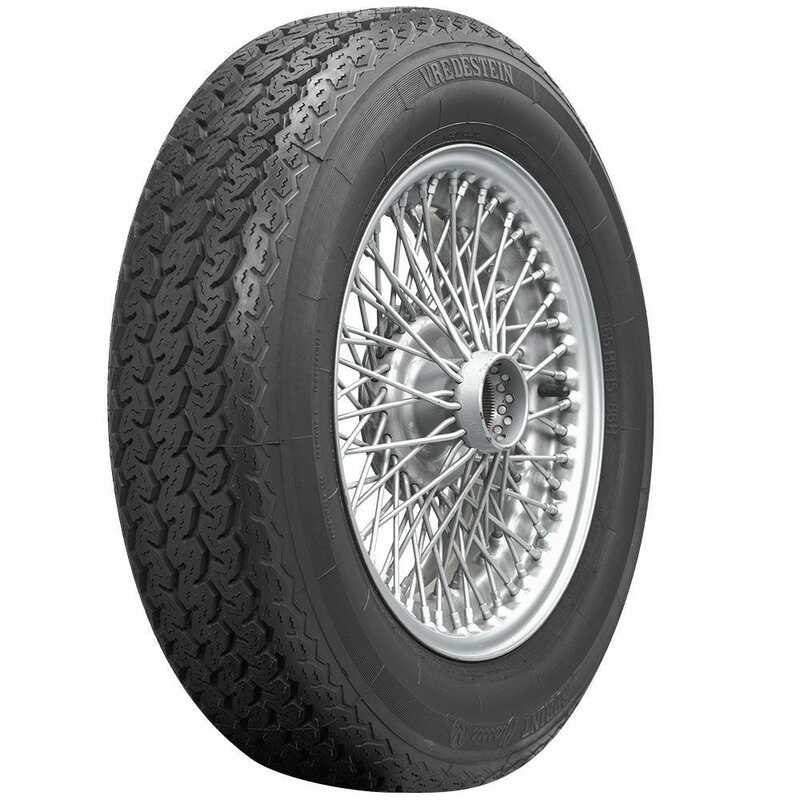 Don't be fooled, this classic exterior still contains advanced tire technology. The high-quality design ensures that the ‘Sprint’ element in the name is fully justified, with many sizes of the Vredestein Sprint Classic carrying an excellent speed rating. Please note that dimensions listed tread width, section width and overall diameter are non-scientific and based on an inflated tire, mounted on a wheel. Dimensions may vary due to rim width and inflation pressure. Note: Tires exposed to temperatures of 20 degrees F (-7 degrees C) or lower must be permitted to gradually return to temperatures of at least 40 degrees F (5 degrees C) for at least 24 hours before they are flexed in any manner, such as by adjusting inflation pressures, mounting them on wheels, or using them to support, roll or drive a vehicle. 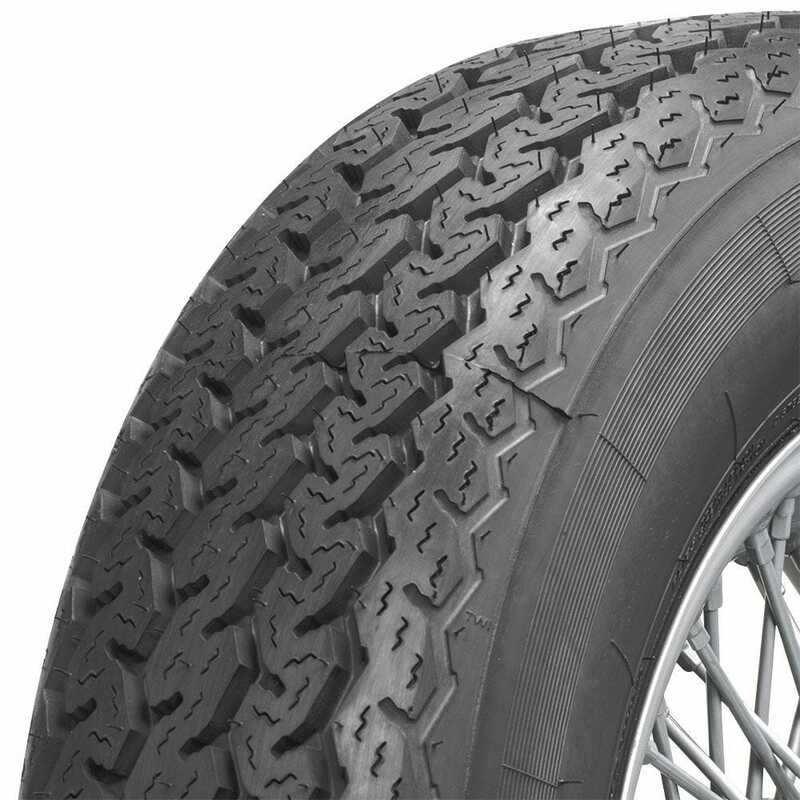 Flexing of the specialized rubber compounds used in Grand Touring Summer tires during cold-weather use can result in irreversible compound cracking. While compound cracking is not a warrantable condition because it occurs as the result of improper use or storage, tires exhibiting compound cracking must be replaced.